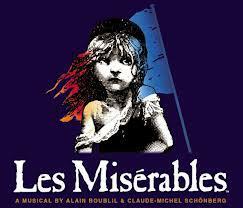 There was a RECORD 191 people who came out to audition for LES MISERABLES!! We were so thrilled to see the wealth of talent that Albuquerque has to offer. And now say hello to the cast of LES MISERABLES! !